ONE OWNER CLEAN CARFAX EDGE SPORT AWD IN NEW CONDITION. 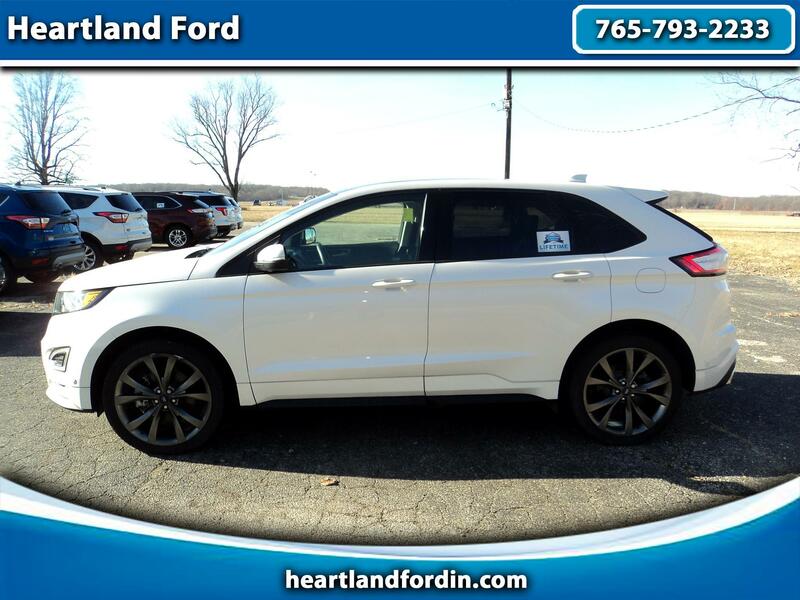 SAVE THOUSANDS OVER NEW PRICE ON THIS DEALER DRIVEN GEM LOADED WITH HEATED AND AC LEATHER NAVIGATION VISTA ROOF BACKUP CAMERA POWER REAR HATCH REMOTE ENTRY 2.7 L V6 ECOBOOST ENGINE ETC. COME IN TODAY AND TEST DRIVE THIS ULTIMATE EDGE.